HRH King Salman is the world's most retweeted leader, according to a recent analysis, outpacing U.S. President Donald Trump. Apart from the numbers, what does it actually mean if Saudi Arabia has the highest per-capita percentage of Twitter users in the world or that 41% of Saudis on the Internet use Twitter? It is unknown whether the ban will actually happen, and if the ban takes effect, if Saudis will switch to other competing services. 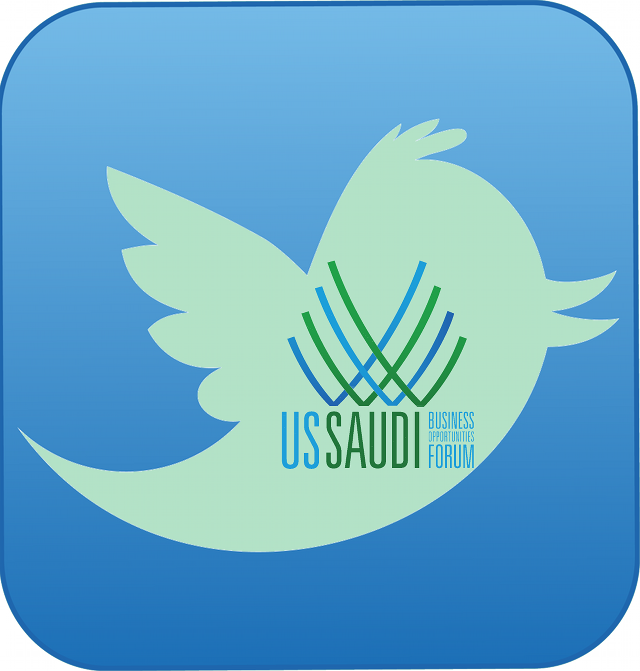 The Saudi-US Trade Group (SUSTG), in coordination with the top-flight Saudi members of the SUSTG's Student Ambassador Program, organized this social media effort across all major platforms, including Twitter, Facebook, Instagram, Vimeo, and LinkedIn. 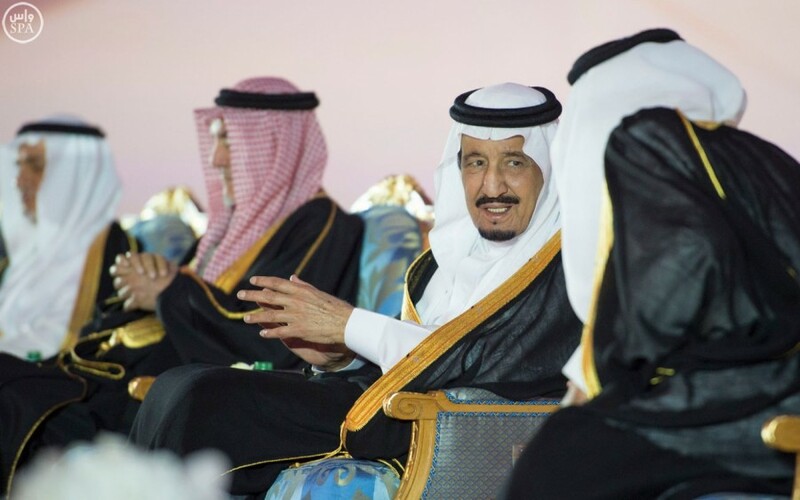 The website ranks Saudi Arabia’s most popular users based on number of followers and other measurements like Klout, which measures a user’s influence and following on social networking sites. A viral video of a Saudi man texting while sitting on the hood of his car has gone viral on the video-sharing site YouTube. 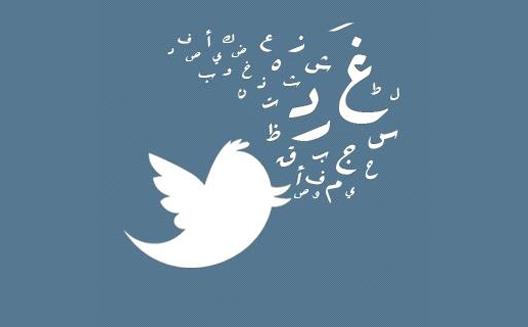 Bit.ly, a link-tracking service company, published a comprehensive look at global social media use, which found that Saudi Arabia is rapidly embracing Twitter. HRH Prince Alwaleed Bin Talal has joined Twitter, the microblogging social network in which the Prince holds a 3% stake.